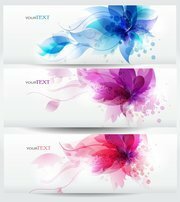 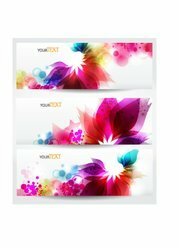 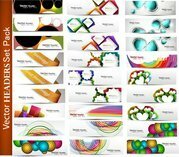 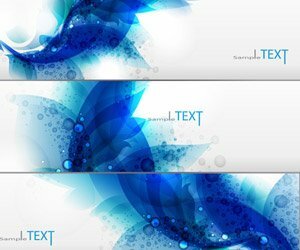 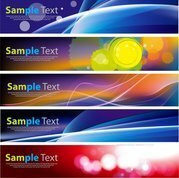 Vector background with circle paper card and abstract colorful shapes. 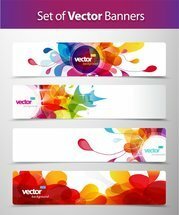 Trendy neon lines and circles wallpaper in a modern material design style. 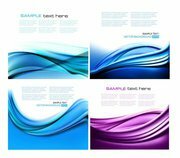 Fluid color simple covers. 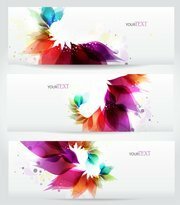 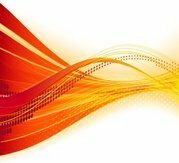 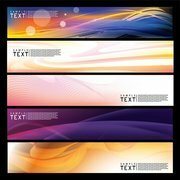 Colorful gradient geometric shapes composition.